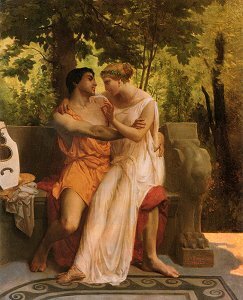 Ovid’s poem about his afternoon love-making with Corinna is not just boasting about his sexual conquests, argues Chris Holmes, but the elegance of the poetry is also meant to be flattering to Corinna. 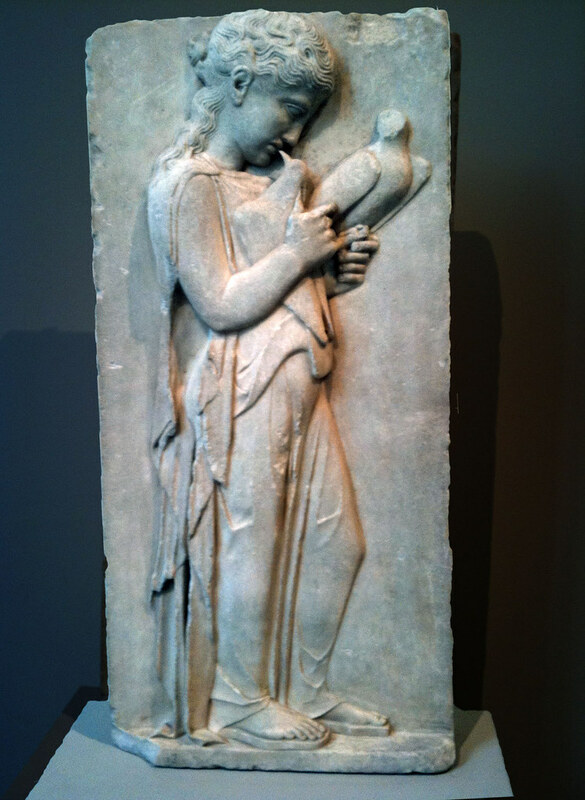 Ovid, Amores 1.5.1-12 discussed, translated, and read aloud by Chris Holmes. apposuī mediō membra levanda torō. aut ubi nox abiit nec tamen orta diēs. quā timidus latebrās spēret habēre pudor. 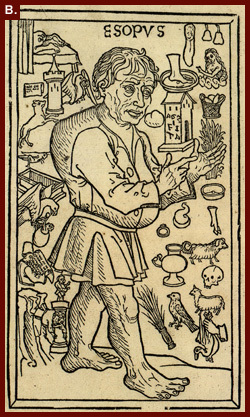 dīcitur et multīs Lāis amāta virīs. Catullus’ mock dinner invitation to his friend Fabullus is really a compliment to his own girlfriend (probably to be identified as the Lesbia he addresses elsewhere in his work), argues Chris Heden. She is to bring the most important ingredient of the party: an unguent or perfumed oil, an expensive luxury item typically featured in fashionable Roman dinner parties. Catullus 13 discussed, translated, and read aloud by Chris Heden. 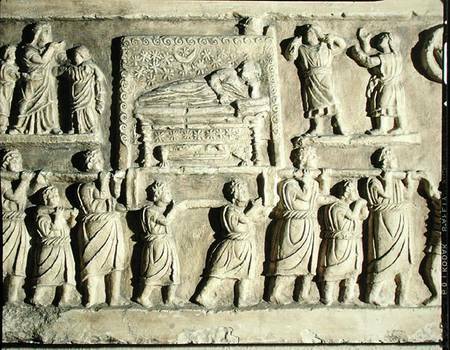 Julie Fields explains how Catullus’ poem in honor of his dead brother gives insight into some of the most intimate Roman customs surrounding funerals. They are representative of pagan customs rejected by all the great monotheistic religions. Catullus 101 discussed, translated, and read aloud by Julie Fields. Catullus blends Aesopic fable with literary criticism and good old fashioned ridicule in poem 22, about the stylish but overly wordy poet Suffenus. Joelle Cicak argues that this many-sided poem must be understood in the context of the movement of “new poets” (poetae novi) of which Catullus was a part. Catullus 22 discussed, translated, and read aloud by Joelle Cicak.